Old school co-viewing: What used to happen every Friday night when my sister and I watched endless hours of T.G.I.F. 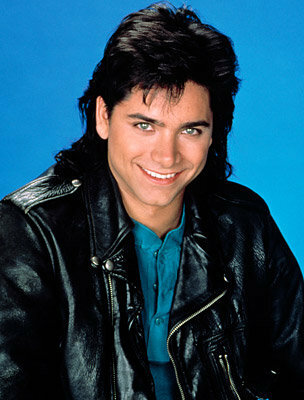 We’d sit in the same room, watch the latest episode of Full House and talk about how cute Uncle Jesse was. I assure you, it was as awesome as it sounds. The definition of co-viewing has evolved in recent years as we consume more media content online. It now includes anything from comments on a YouTube video, to live text chat while watching videos in Chill. Recently you could watch an episode of Jersey Shore and throw pickles at Snooki with hundreds/thousands of other fans on MTV. OVEE, our newest App of the Week, is taking co-viewing to the next level by adding live video communication.